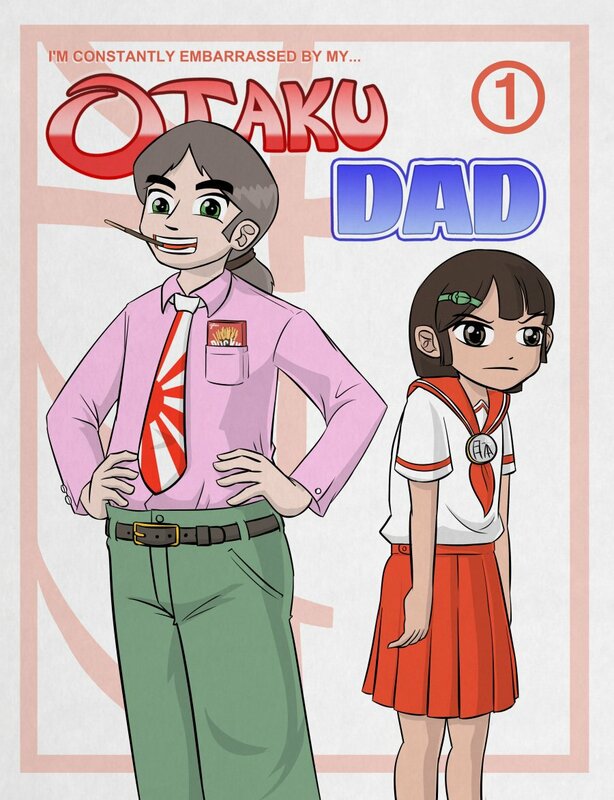 Thanks to the eternally kind people who support this comic through Patreon, and the fine team at Hiveworks, I'm happy to present my newest project, Otaku Dad. Without giving too much away up front, it chronicles the life of a girl who constantly butts heads with her excessively Japan-obsessed father. The first page is already up, so feel free to move there~ I will talk more about the comic in the next news post.